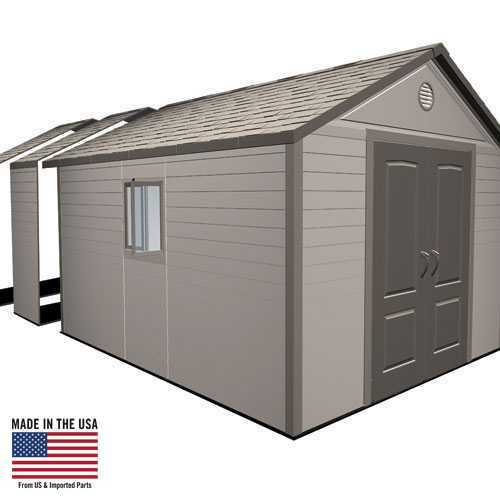 Free shipping to the lower 48 United States for this Lifetime shed extension kit. 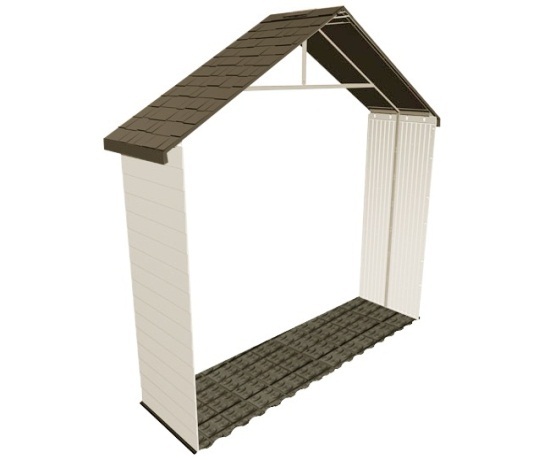 This sturdy, steel-reinforced 30" extension kit fits lifetimes 11 Foot sheds. 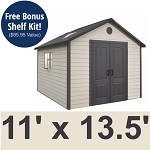 Easily add 2.5 Feet to your shed! Super customer service, quick ship, great product, unbelievable price - thanks! Great service! Will purchase again with this company! 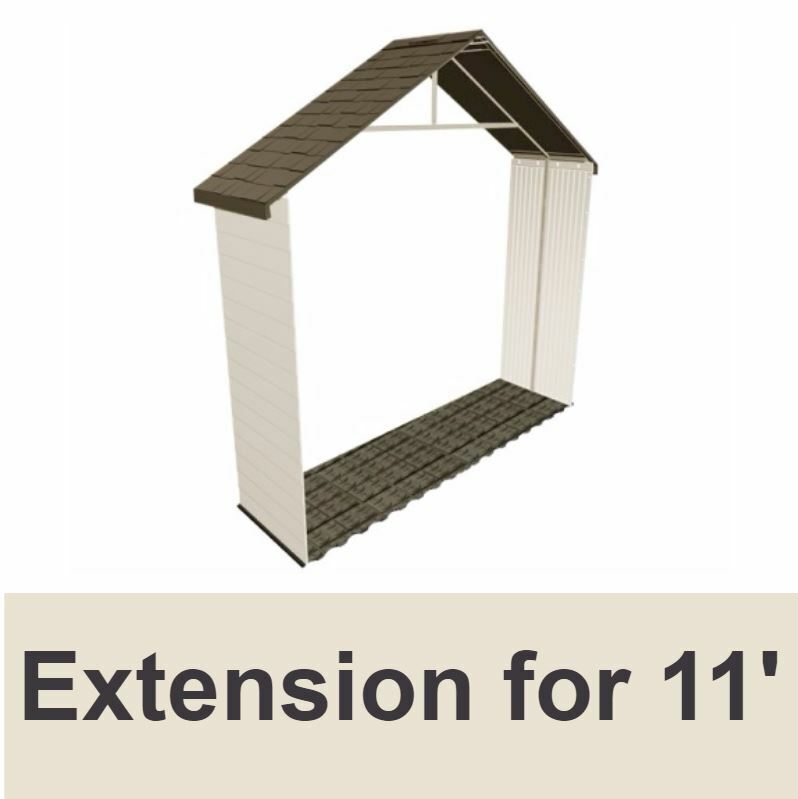 Q: Does this only work with the 11 foot lifetime sheds or the eight-foot as well? 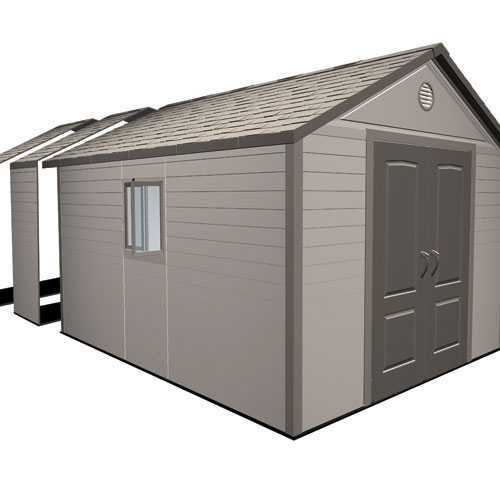 A: This only works with the 11 foot sheds made by lifetime, it does not work with any other shed width as the eight-foot sheds. 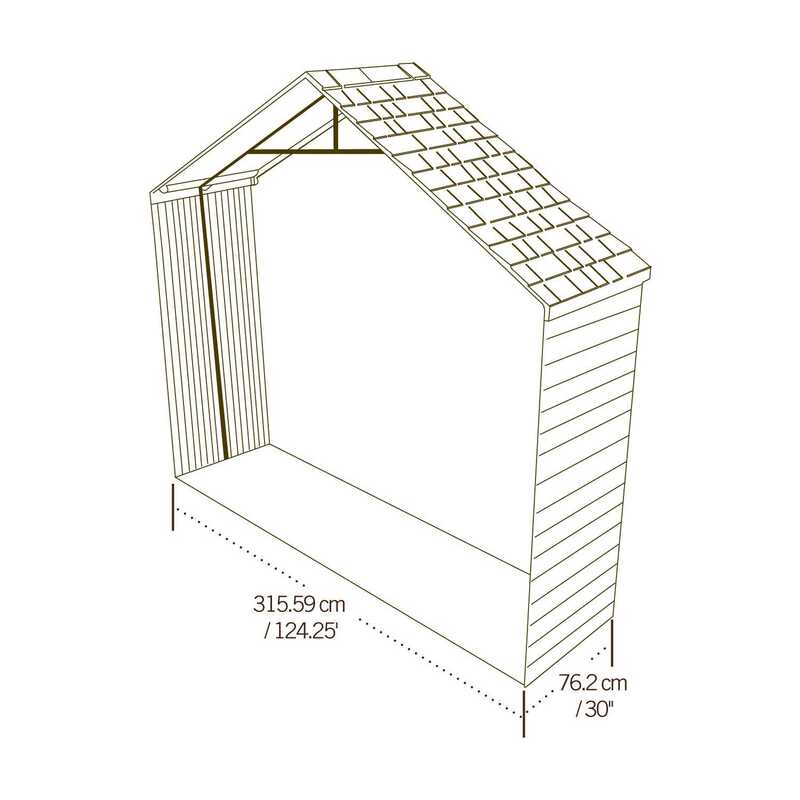 Q: Will this match the rest of my shed? That is, will I be able to tell that I added an extension? 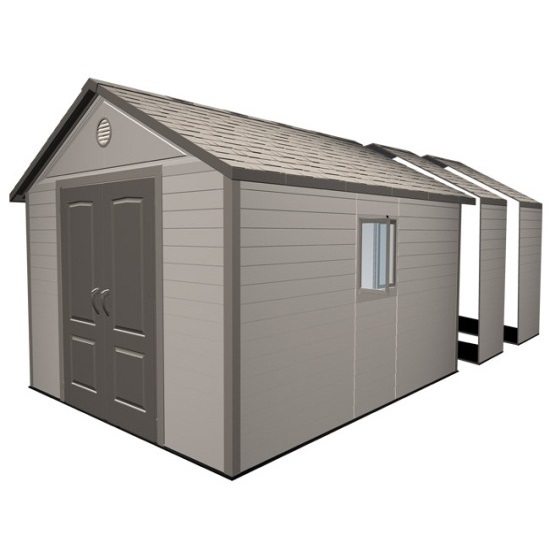 A: Your storage shed is built in 30 inch sections. This is simply an additional 30 inch section and you cannot tell that you added this after the fact or during the initial installation. 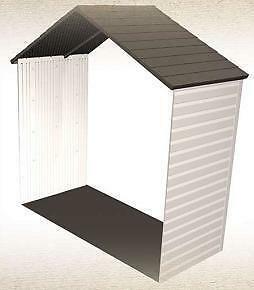 It simply looks as if you purchased the shed complete. 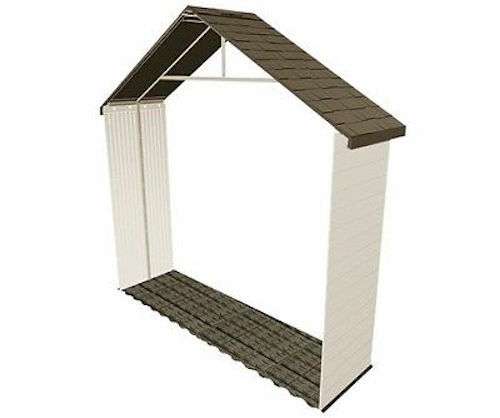 This also includes the roof trusses and the floor so it is as if it already came with your storage shed as far as colors and looks go. Fast Shipping: Orders for the 0125 Shed Extension generally leave the warehouse the next business day. Dimensions: 81" x 32" x 8"